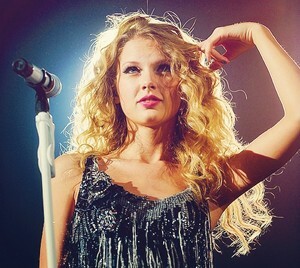 TayTayWow<3 Fearless Tour. . Wallpaper and background images in the Taylor schnell, swift club tagged: superdivya. This Taylor schnell, swift photo might contain cocktailkleid, mantel, scheide, and cocktail-kleid.